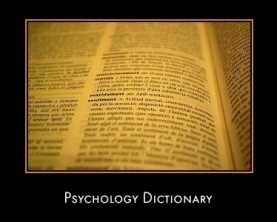 Welcome to the October 2011 issue of the All About Psychology Newsletter. 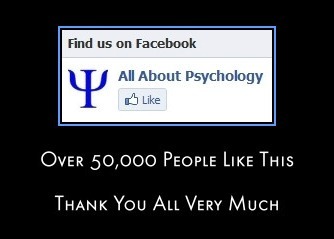 Over 50,000 people are now following the All About Psychology facebook page. Thank you all for your support, it's very much appreciated. I hope that you continue to find all the material posted on this page as interesting as I do. Oh and a special thanks to Riham Gamal who was the 50,000 person to like the page. You can visit The All About Psychology Facebook Page via the following link. 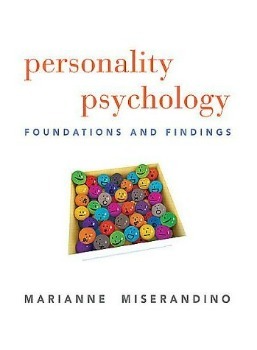 Personality Psychology is an undergraduate textbook for personality psychology: the study of individual differences, for identifying ways in which people are both similar and different and for explaining how they became that way. Written with an approachable, story-telling style, the author presents an evidence-based text with integrated culture references and the key building blocks of the subject matter: genetics, neuroscience, and cognition. The author Marianne Miserandino is an APA-award winning teacher and has placed learning tools such as self-assessments within each chapter that guide students into a complete understanding throughout the text. 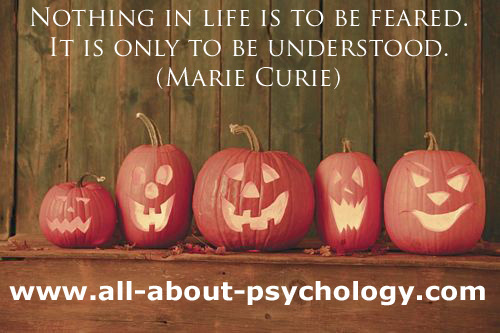 If you would like to wish someone a happy Halloween (psychology style) you can send them this card for free along with your personal message via the following link. This post consisted of a link to an excellent article for anybody interested in Behaviorism and the ideas of B. F. Skinner. Great photo from 1930. The text accompanying the picture reads. 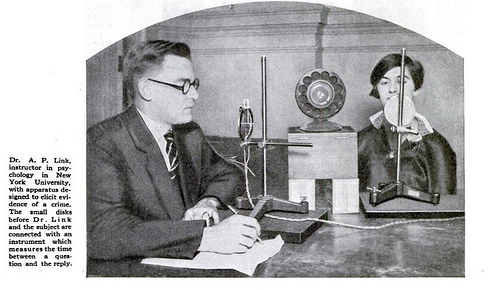 Dr. A. P. Link, instructor in psychology in New York University, with apparatus designed to elicit evidence of a crime. The small disks before Dr. Link and the subject are connected with an instrument which measures the time between a question and the reply. This image forms part of a repository of psychology images that can be freely used for non commercial purposes. You can access the full image collection via the following link. As with any academic discipline, psychology contains it's fair share of subject specific language, terminology and jargon. 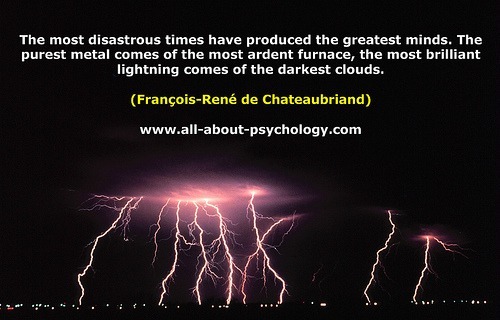 With this in mind, see following link to check out the best free online psychology dictionaries and psychology glossaries. 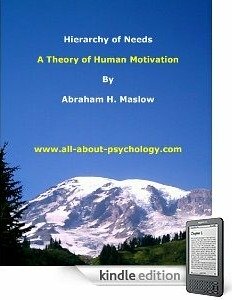 To get the most out of your interest in psychology connect with me on facebook, twitter and YouTube don't forget to download your free psychology guide - a comprehensive resource designed to help psychology students at each and every stage of their educational journey.